The 2019 Connections to Education Conference is where career-technical educators and partners gather to exchange time, resources, strategies, solutions and more. Over three days of learning, growing and finding inspiration, attendees are equipped with a year's worth of support in their daily responsibilities as leaders in education. 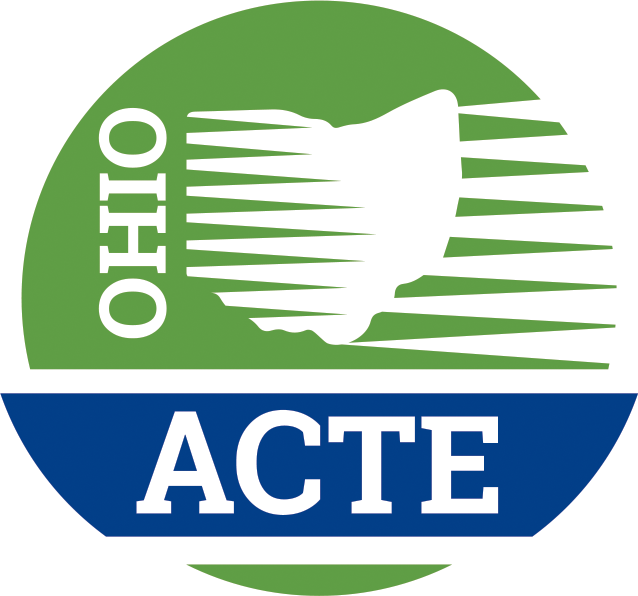 The Connections to Education Conference is sponsored by Ohio ACTE and Battelle's Ohio STEM Learning Network. 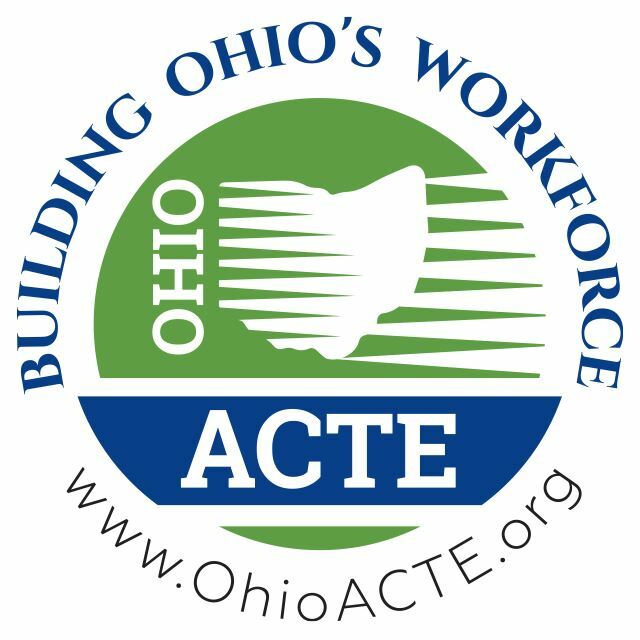 Anyone interested in career-technical and adult education!